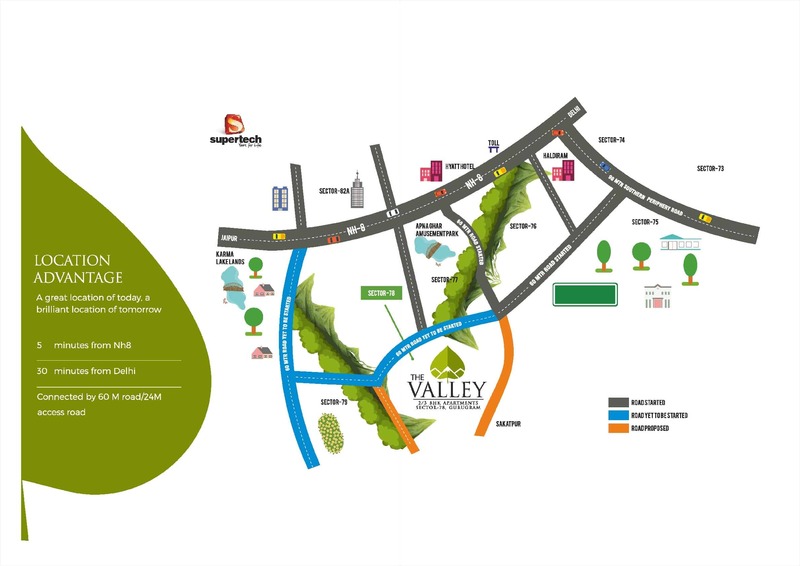 Supertech Group launching soon new affordable housing project Supertech The Valley Sec 78 Gurgaon under Huda Affordable Housing Policy 2013. 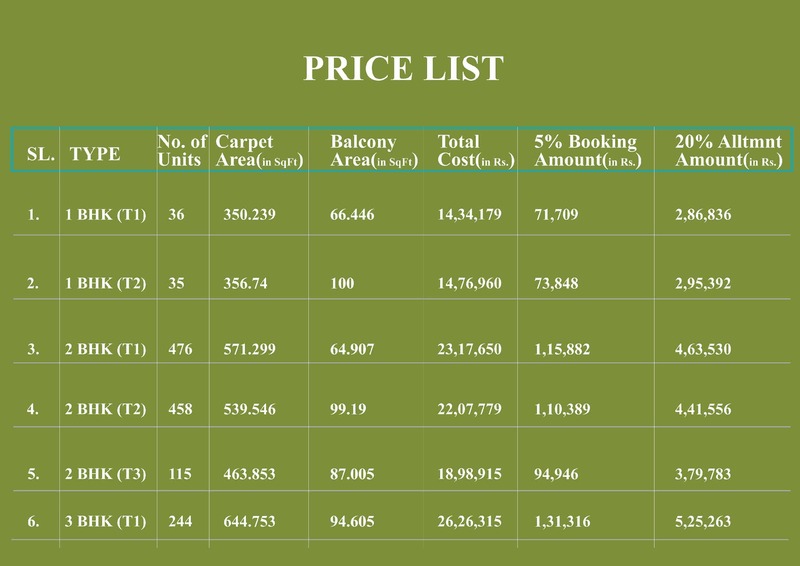 Supertech The Valley Affordable Housing Sector 78 new Golf Course road Gurgaon Offers 1BHK, 2BHK & 3BHK Flats at Affordable Prices in 9.06 Acres of land with 1372 Apartments. Supertech The Valley affordable housing project have 8-9 towers are developed and each tower contains 12-14 stories. 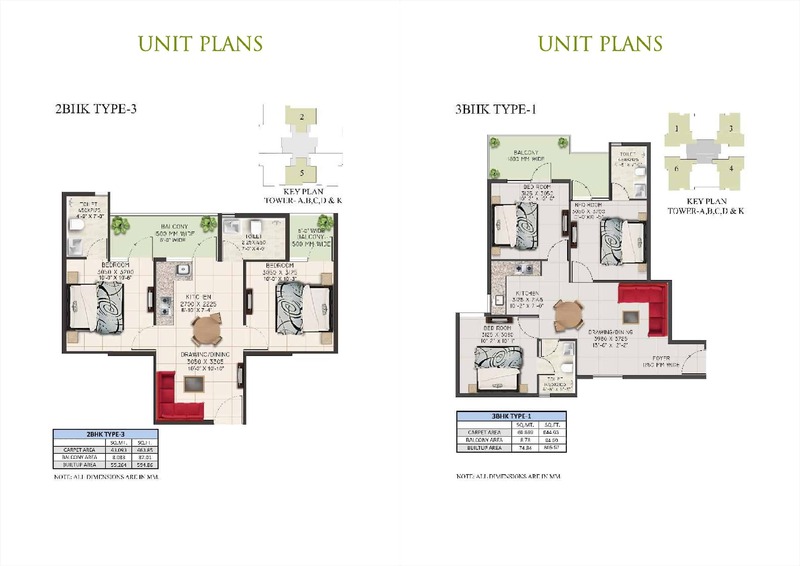 Supertech The Valley provides you affordable homes but that doesn’t mean you need to compromise anything. Three tier securities in society make your living easy in the place. CCTV surveillance on the entrance and exit of towers with the provision of security guards and fire alarm assure the safety and security of your family. File ID- LC-3012A, Licence issued on 29/06/2018. Revital Reality Pvt Ltd C/o Supertech Limited. 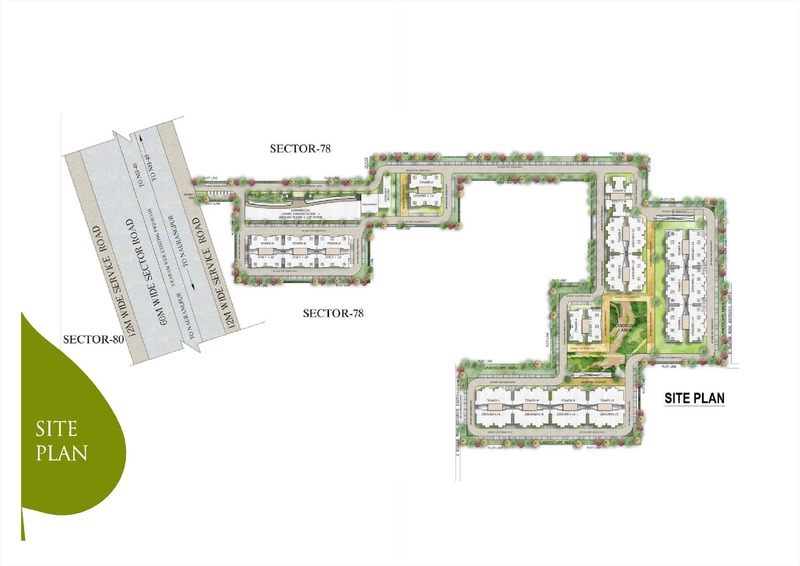 The location advantages of living close to NH-8 and SPR can’t be denied and you will be amazed to know that the features of the society will be nowhere less than any luxurious society. 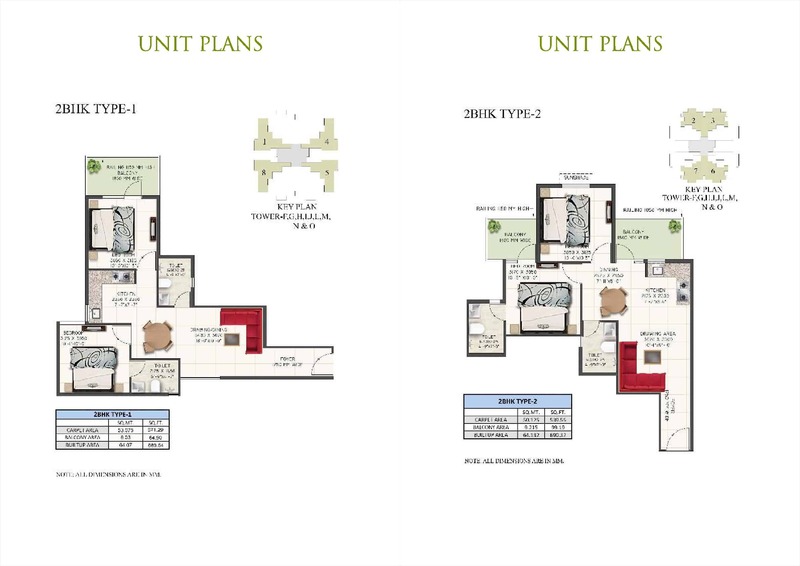 close proximity to multiplexes, Shopping malls. 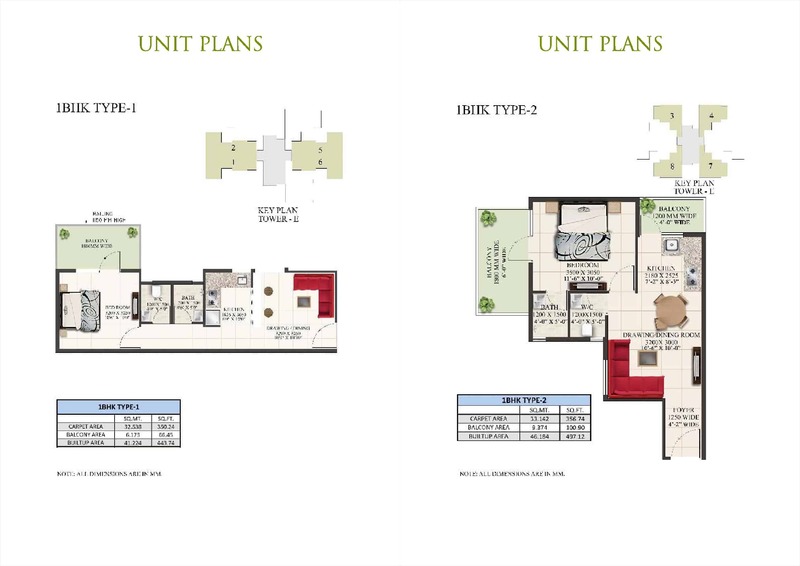 The project has some great features that will attract everyone towards it and the best thing is that the project will follow the guidelines of Huda Affordable Housing Policy which means the homes will be available to purchase at extremely low prices. Cycle Track and Jogging Track. 24×7 power and water backup in the Society. Rainwater harvesting system in the society to saves water. Sewage treatment to keep your surrounding hygienic and clean. State of the art contemporary construction & architecture. Retail shops in premises for daily needs. Children Parks and Senior Citizen Park. Part of a 200-acre township with golf course view. Yoga, Gym & Meditation Pavillion.